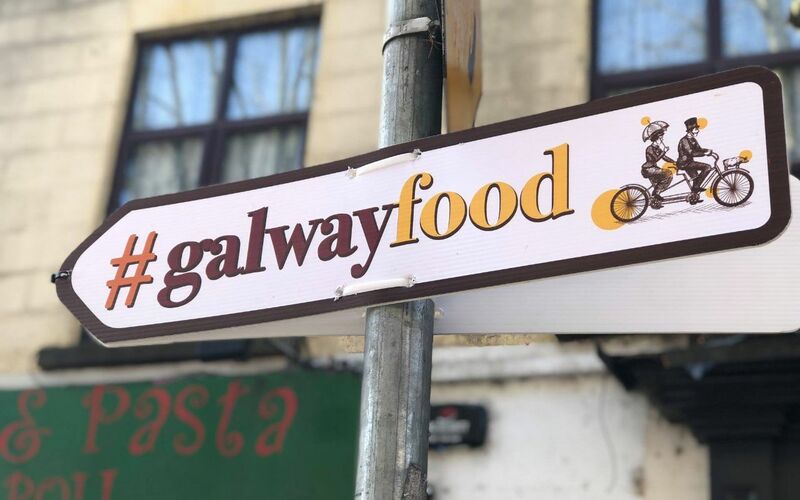 The Galway Food Festival will be taking a hiatus in 2019 to reflect on its position and impact in the food community in Galway, and to look into funding opportunities for expanding and developing the future of the festival. Since 2012, the Galway Food Festival gained national and international recognition and has become one of the Ireland’s most celebrated festivals. More than 70,000 people attended last year’s festival which saw over 100 food outlets and producers from across Galway and its hinterland taking part and saw the festival extend its ethos into various communities in the city and county. 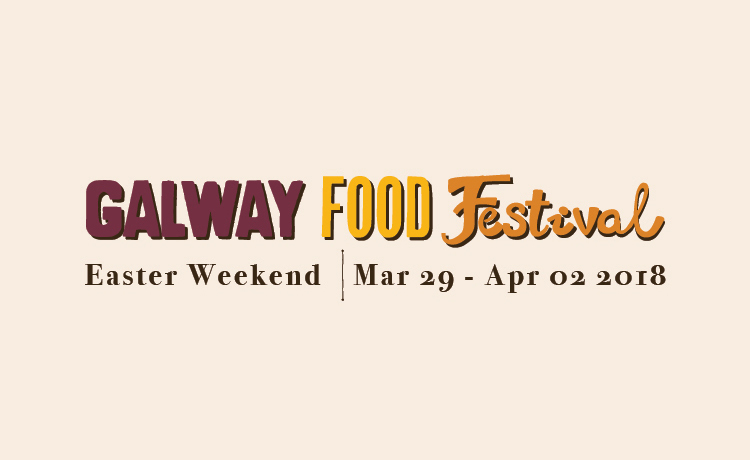 The committee would like to thank all funding agencies, sponsors and everyone who has supported the festival over the past seven years and look forward to the Galway Food Festival returning to Galway to in 2020.